Oftentimes, people dismiss skin-related conditions such as varicose veins, broken capillaries, and a feeling of heaviness in the legs as minor issues – as cosmetic or aesthetic. As something they just have to put up with. They are not, and you do not. Varicose veins, fragile capillaries, and swelling, congestion and heaviness in the legs can be a source of embarrassment in terms of appearance. But they can also signal functional issues in the venous system (the body’s blood-delivering network). Weakened capillaries and varicose veins can lead to pain, irritation, achiness, cramping, and skin dryness near the veins. They can also lead to heavy legs, which often feel stiff and achy. These conditions can signal more serious health issues, so urge you to see a medical professional if they are struggling. That said, BIOVENAC Lait Balsamique can help alleviate symptoms, such as fatigue, swelling, and congestion in the legs, as well as strengthen vein and capillary walls. How does it work? The unique “milk” contains a concentrated blend of carefully selected phyto extracts. These deliver potent diuretic qualities, helping reduce water retention and its associated symptoms. Remember, water retention is linked to the formation of cellulite. Certainly a powerful solution! Added to this are elements designed to stabilise the permeability of capillaries (which facilitates the optimal flow of molecules in and out of the vessels). 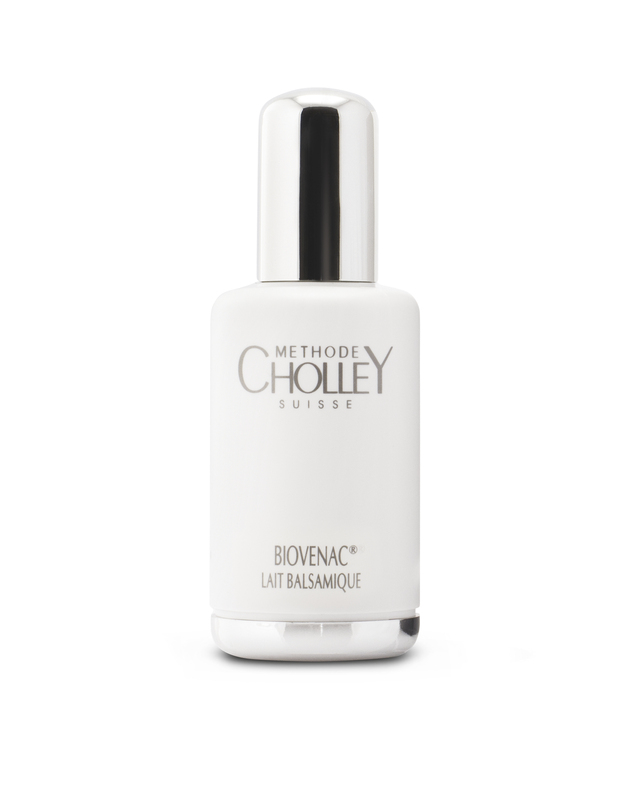 BIOVENAC Lait Balsamique also promotes the development of collagen to cover the blood vessels. This serves to reduce contusions (bruise-like spots on the skin) and the formation of more varicose veins. Our solution soothes and relieves discomfort, while hydrating the skin. You will feel renewed and refreshed. Again, recommend a health check-up – and BIOVENAC Lait Balsamique.